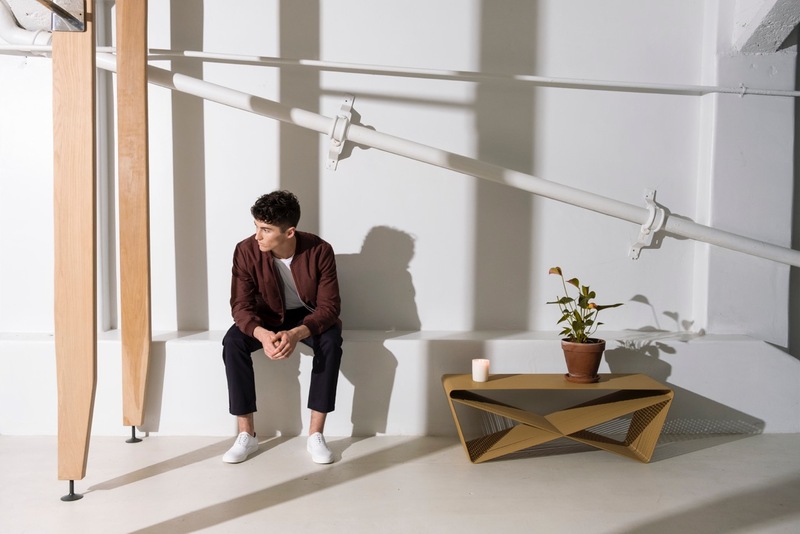 The Auckland-based menswear brand FRENCH83 celebrated its second anniversary of their 17 Anzac Ave flagship store. From a humble home office beginning making custom made-to-measure suits for selected clients, the label now stocks conceptual collections by head designer Nicole Wesseling. The label has also expanded to China with a signature concept store in Beijing. FRENCH83’s next big step is to stock collections on the newly released Chinese mobile shopping app MyMM. The app is hosted by Lane Crawford and is live now. 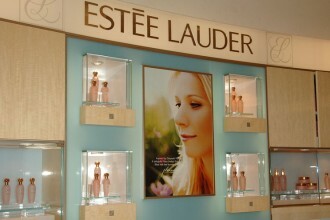 ESTÉE LAUDER COMPLETES INVESTMENT IN HAVE & BE CO. LTD.